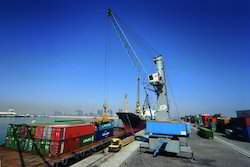 Leading Distributor / Channel Partner of mobile cranes and harbour mobile crane from Chennai. 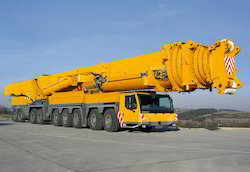 Mobile Cranes either Crawler Mounted or Tyre Mounted from 45 T to 100T Capacities from SENNEBOGEN Germany. Offered in various configurations. Harbour Mobile Cranes either Crawler Mounted or Tyre Mounted from 45 T to 100T Capacities from SENNEBOGEN Germany. Offered in various configurations.